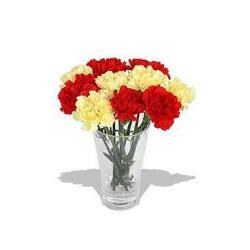 Have a look at these beautiful Roses which is just perfect for Special occasion gifting. 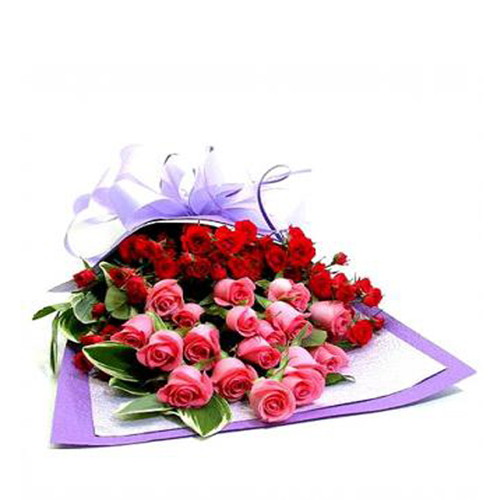 Roses which consist of 40 mixed Red and Pink Roses which artistically arranged nice bouquet. 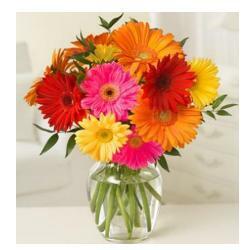 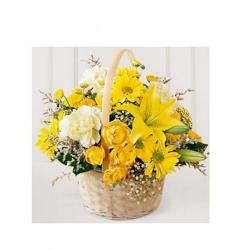 Although considered as stylish and latest fashion gift fresh flowers which are able to make a person happy and cheerful. 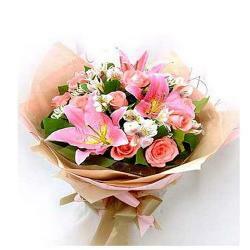 Giftacrossindia.com offers you this Beautiful 40 Red and Pink Roses Bouquet at very low rate as compared to its value of use.